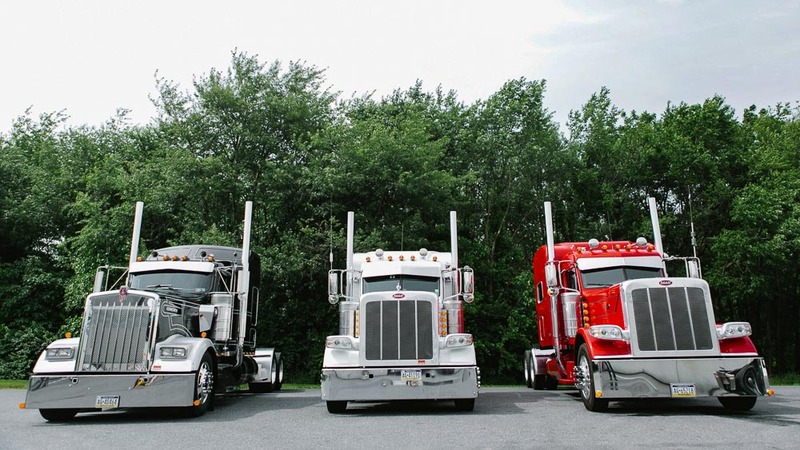 A trucking company that is an extension of your business. Get a driver that arrives on time so you stay on schedule. Work with drivers who are an extension of your business. 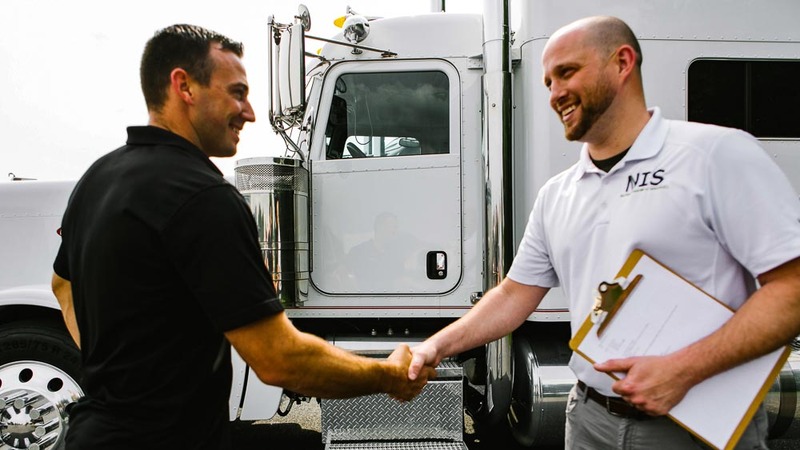 Most companies need a trusted resource to handle trucking, hauling, and logistics. They want drivers who show up on time and deliver everything as promised. At RGM Transport, we bring the same level of commitment and excellence to hauling and logistics that you bring to your work. Don’t work with a partner who leaves you stranded, wasting your time and money. 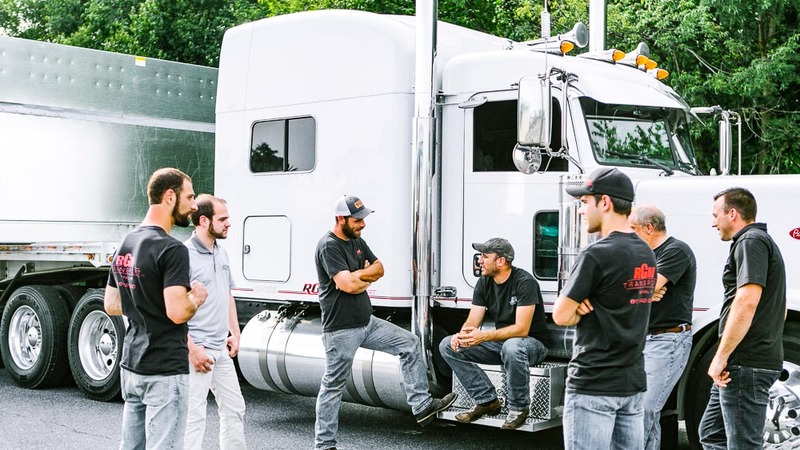 Work with a team of drivers ready to be a better extension of your business. We service all 48 states in the continental USA and eastern Canada. We agree on prices up front. We track our trucks using GPS. We select the best drivers. Don’t settle for a company who doesn’t have you and your customer’s best interest in mind. When you’re ready to stop dealing with frequent carrier issues, fluctuating rates, and someone you don’t trust, call RGM Transport.